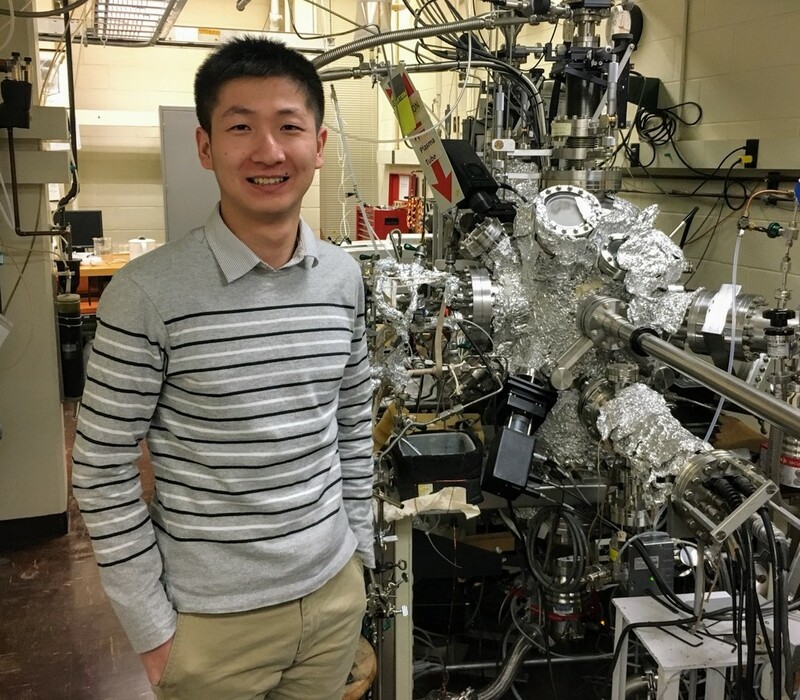 2019 John B. Fenn, Sr. Endowed Scholarship awarded to Zhejun Zhang! Zhejun Zhang was awarded the John B. Fenn, Sr. Endowed Scholarship from the SVC Foundation for 2019. 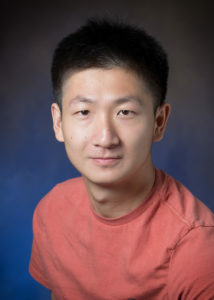 He is a PhD student from China studying Materials Science at the University of Illinois at Urbana-Champaign. He is studying novel CVD methods for advanced microelectronics, nanotechnologies, and hard-coatings.